Double-layer, dual-colour silicone skirt keeps the mask comfortably secure. What makes the New UltraClear Schott Superwite™ glass so special? 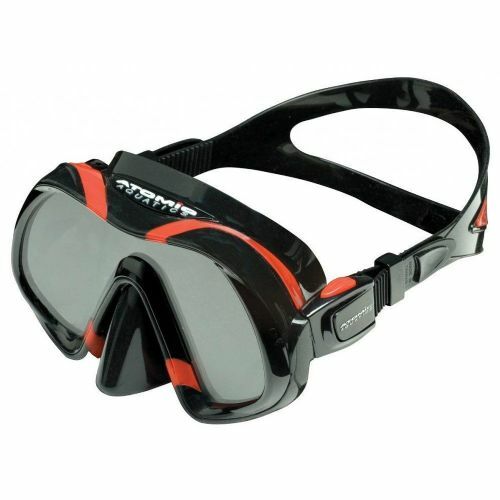 The NEWEST UltraClear lens in the VENOM dive mask is made by the Schott Glass Company in Germany. The VENOM gives you the highest purity grade UltraClear glass available. That means you get incredible clarity and high light transmission that isn’t available in other masks-even those who claim to be ultra-clear.